Do you know what is a deep-sea animal? Can you explain it to me? 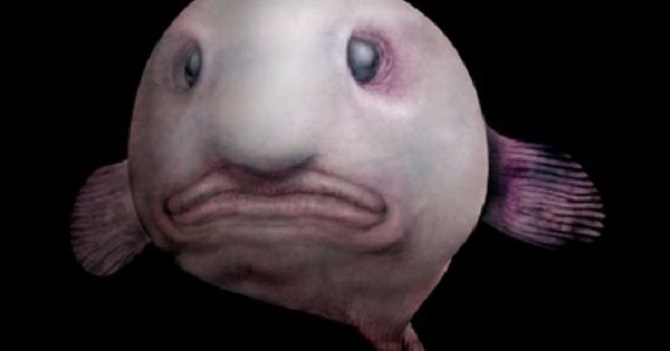 Can you give me an example of deep-sea animal? Well, if you can’t giving me an explanation. Maybe I will try to giving some brief explanation to you. Deep-sea animal is an animal who live inside the rift of the sea or in the depth of the seas, a place where they are a life I called that as sea floor. 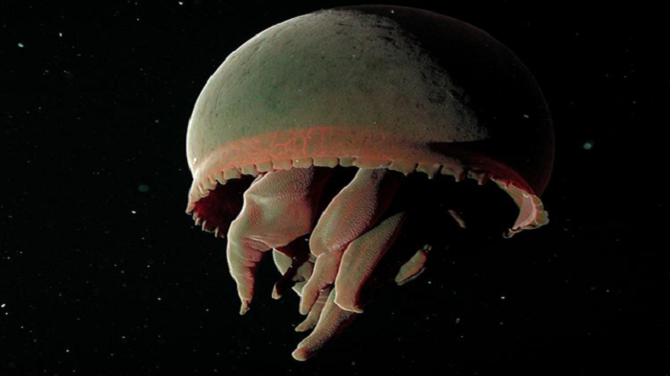 Some scientist said there are an extremely unknown animal that life in the deepest part of the seas. There are not many people know about the deep-sea animal and that’s become the reason why scientist these days try to know more about the deep-sea animal. It’s recorded the deepest part that has been explored by the scientist is 10,8 Km on Mariana Trench. Someone who is brave enough to put his life in line by exploring Mariana Trench is James Cameron, he’s recorded as the 3rd person that ever look at the deepest part of the sea. This is one of octopus species that life in the deepest part of the sea. With size up to 1,5 m, they can live in the depth start from 300 until 5000 m. This octopus also amazing because with his big size he can hold that much pressure from the water. As you can guess by its name. This fish looks like a dragon with a scaly body. Life in the depth around 200 until 1500 m with size around 32 cm. This animal appearance is quite scary moreover, they have sharp looks teeth. With a transparent body, he swims around the darkness, also his transparent body really make it looks like a ghost than an octopus. Besides with size around 30 cm and can survive in the depth from 100 until 2000 m. This animal will freaks you out. This is the nickname for big and scary jellyfish. With the diameter around 1 m, they also can life in the depth of 1500 m and freak out every animal who try to bother them. That’s all the information from me about an animal from the deep-sea. I hope this article can increase your knowledge about our unidentified part of the earth. If you find this article helpful or interesting, please share this with your friends. Category: Chit ChatTagged: deep-sea deep-sea animal mariana trench what is?